Director, producer and writer known for his work on such films as Pan's Labyrinth, Pacific Rim, The Shape of Water and the Hellboy franchise. 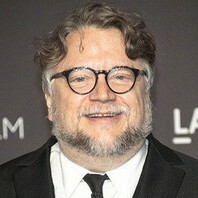 He received Academy Awards for Best Director and Best Picture for The Shape of Water. How much is Guillermo del Toro worth?